Biography & Genealogy: Born September 30, 1891 in Staunton, Virginia. 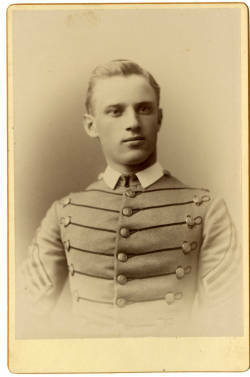 Matriculated September 9, 1887 from Frankfort, Kentucky. Graduated June 25, 1891. Died September 2, 1937.